Model evaluation in symbolic regression generated by GP is of critical importance for successful industrial applications. Typically this model evaluation is achieved by a tradeoff between model complexity and R 2. 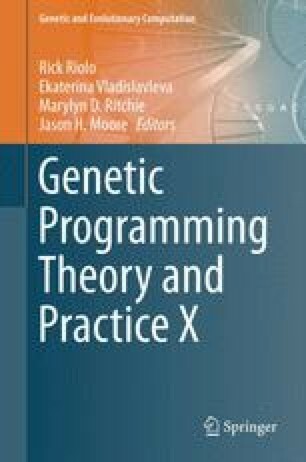 The chapter introduces a model comparison approach based on the transmission of variation from the inputs to the output. The approach is illustrated with three different data sets from real industrial applications.